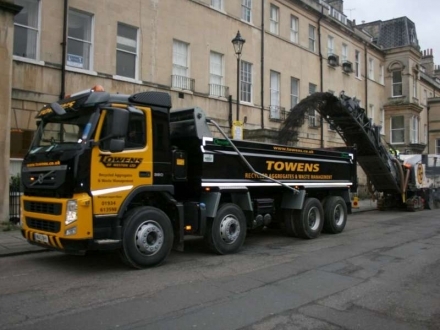 Towens have been at the forefront of the provision of Tipper hire in Somerset for the past 20 years. 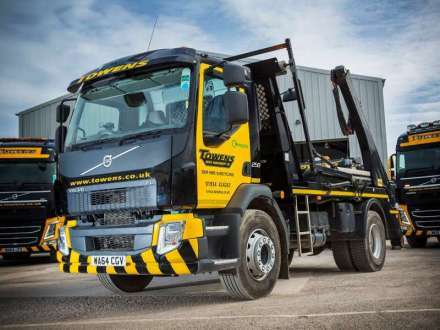 We now operate a fleet of over 20 8-wheel tippers an articulated tipping trailer and 8-wheel and 6-wheel grab lorries. Vehicles are predominantly Euro 6 and 5 engines. 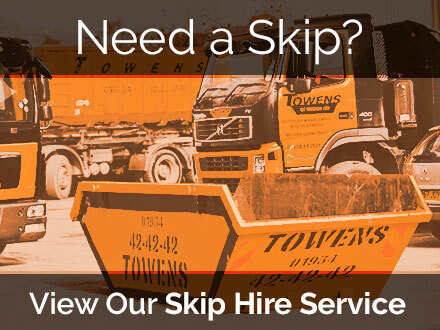 Based in Weston-super-Mare and can provide tipper hire aggregate and topsoil delivery Muck away and anything else you can think of throughout Somerset West Wilts and North Devon. 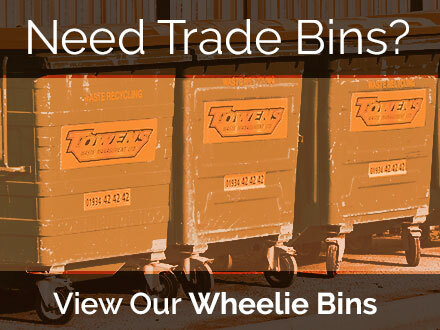 We provide an efficient, responsive service to domestic and commercial customers alike. 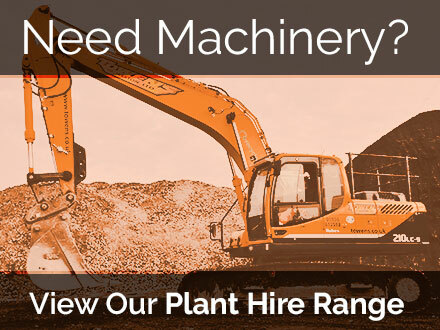 Our experienced team is on hand to answer queries and take orders whatever your needs. 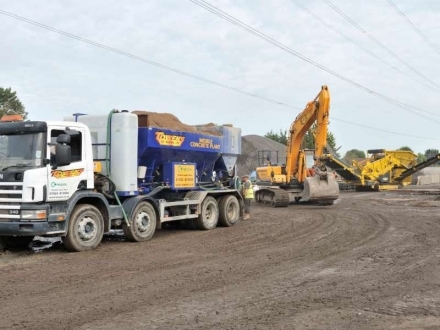 Our modern fleet of 8-wheel tippers carries up to 20t of subsoil or aggregate. All of our vehicles are high ride versions that are capable off-road performers. All lorries equipped with auto sheets, rear cameras and distinct safety markings. 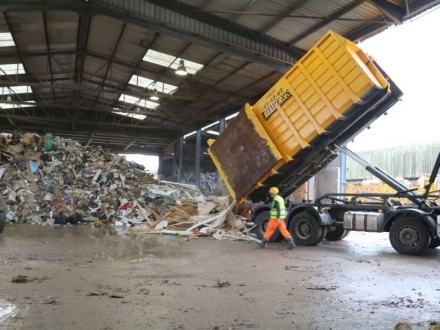 We also operate an 8-wheel HIAB self-loading vehicle, a 4-wheel tipper for those smaller deliveries and hard to access sites and an articulated tipper trailer with a payload of up to 30 tonnes. 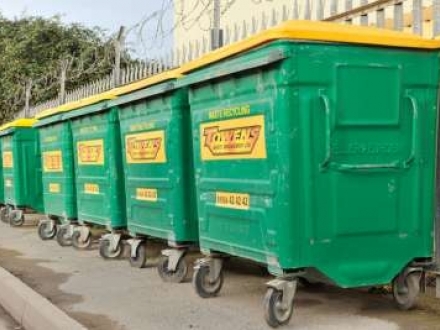 The price will depend on the type of material to be removed or delivered, the amount, where you are and the number of loads. 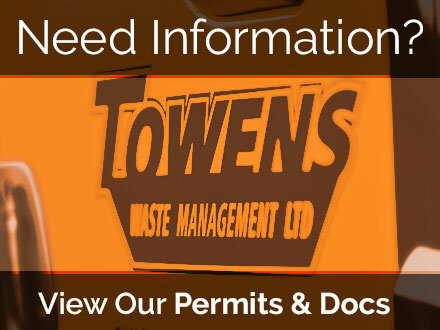 For most recycled aggregates and muck away we price by the payload. How much can an 8-wheel tipper carry? The most it can carry is its maximum legal weight, less its weight when empty. The max legal weight is 32t and the weight when empty can vary between 11 - 13t depending on some factors. For ease of calculation, we work on 20t per load. How do you convert volume of subsoil in the ground to tonnes for transportation? As a rough rule of thumb, we use a conversion rate of 2t to an m3 of the unexcavated well-compacted subsoil. 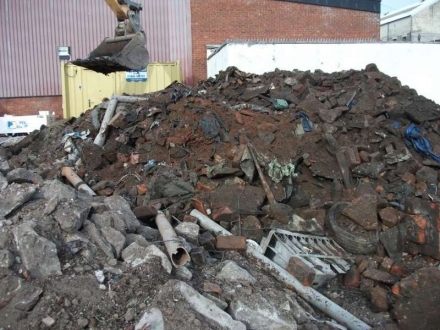 Once excavated the material 'bulks up' and the volume will be greater due to lots more air spaces within the stockpile. A rough conversion of stored excavated material is 1.5t to an m3. How do I workout how much aggregate I will need? Work out the volume of the area that you want to fill by measuring width x length x height preferably metric. The amount of stone required to fill this volume will be roughly 2t per m3 assuming it is graded and well compacted. 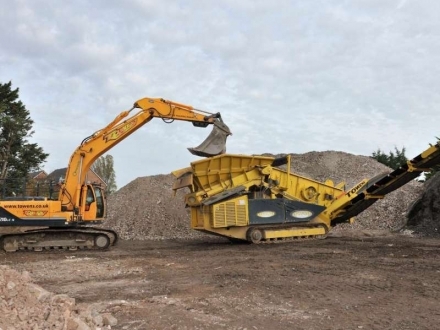 For loose rock and gravel work on approx: 1,75t per m3 so, for example, digging out for a hardstanding 10m x 5m x 150mm will require 10 x 5 x 0.15 x 2 = 15 tonnes of stone. How will I know if I can get the lorry through my gate? You will need a space of a minimum 3.2m for the lorry to get in, assuming we can get straight on to the entrance. If turning space is required, then we will need space to swing the vehicle around.